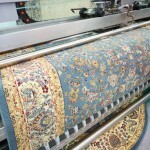 Not every professional carpet cleaning service can care for your rug the way it needs to be cared for. 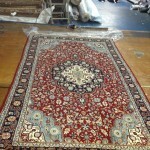 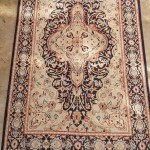 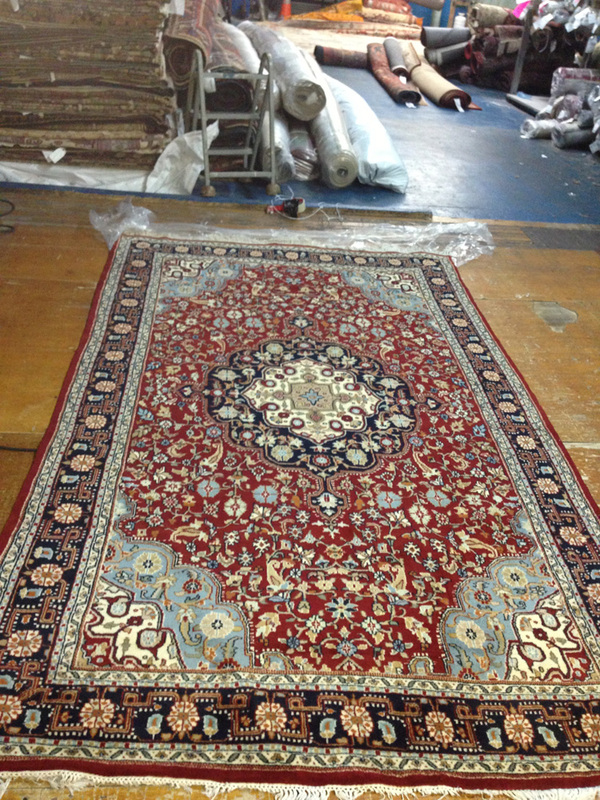 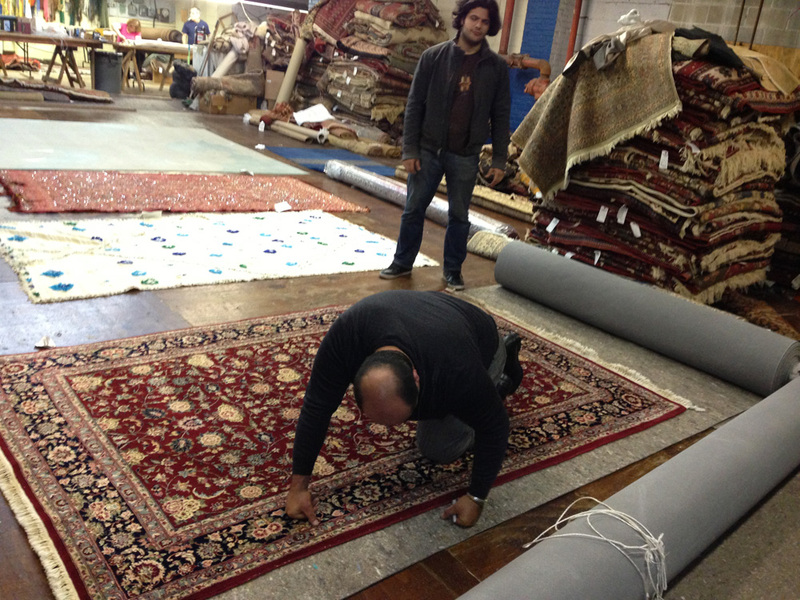 At Carpet Cleaning Mountainview we are here to help you with your most valuable rugs. 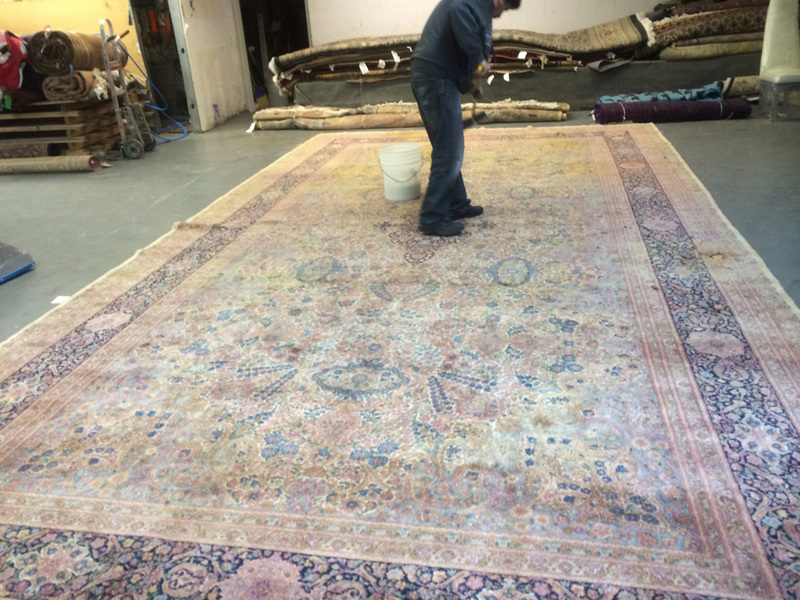 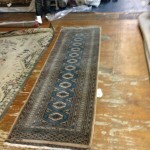 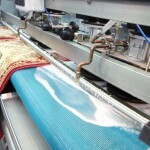 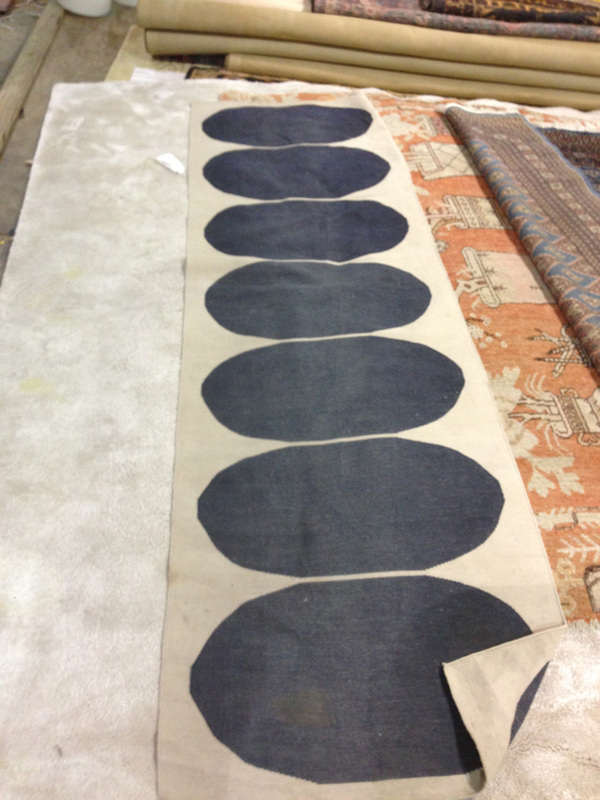 We understand what it takes to care for rugs. 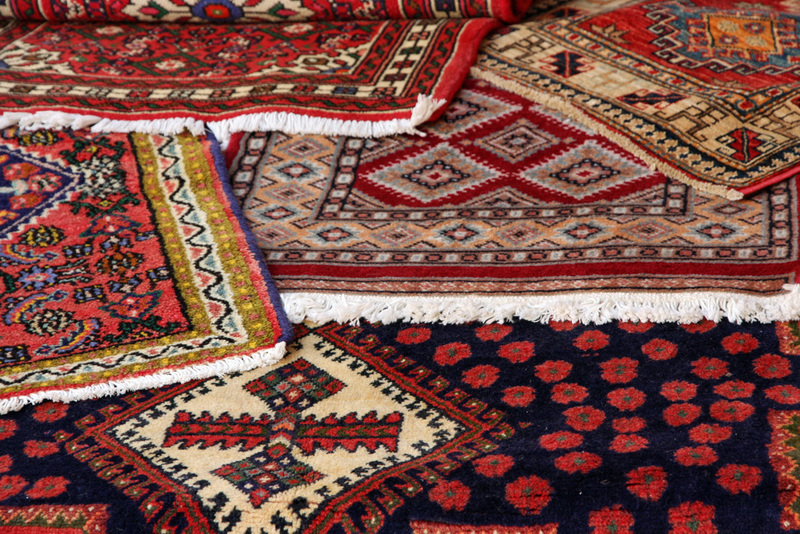 Our methods include organic cleaning options that are ideal for cleaning your valuable rugs. 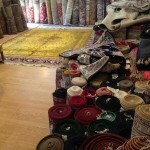 Rugs can easily be the focal point in any room. 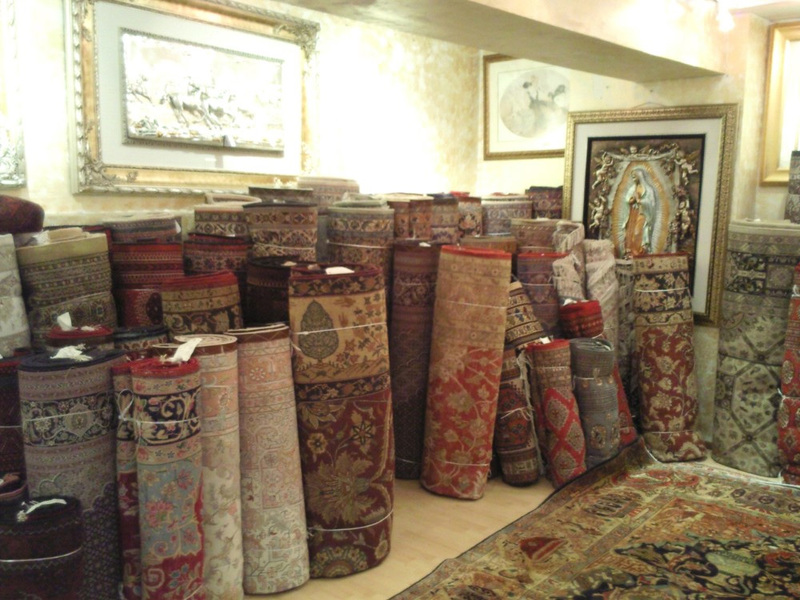 Whether your rugs are laid on top of carpet to add some interest to the room or they are added to hard surfaces to add some warmth to the room your rugs are an important part of your décor. 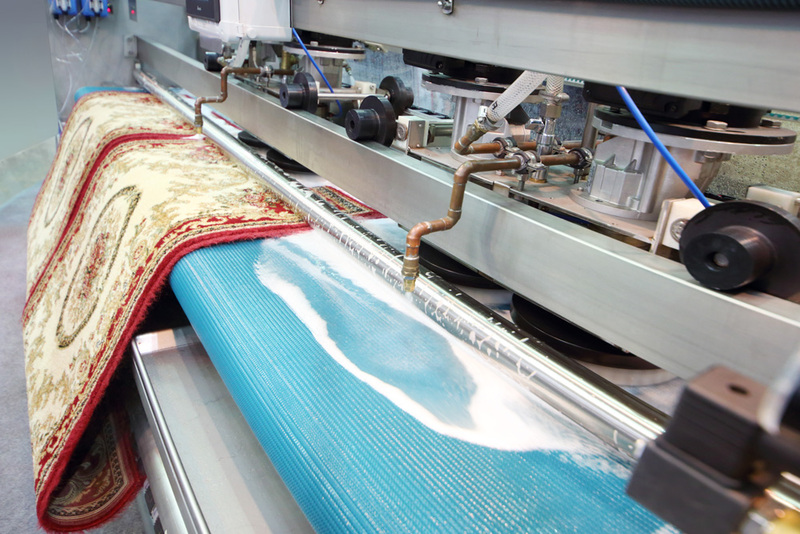 Your rug is knitted from fibers. 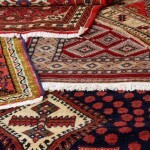 Whether your rug is a natural fiber rug or it is a synthetic style rug those fibers can be damaged if the dirt builds up. 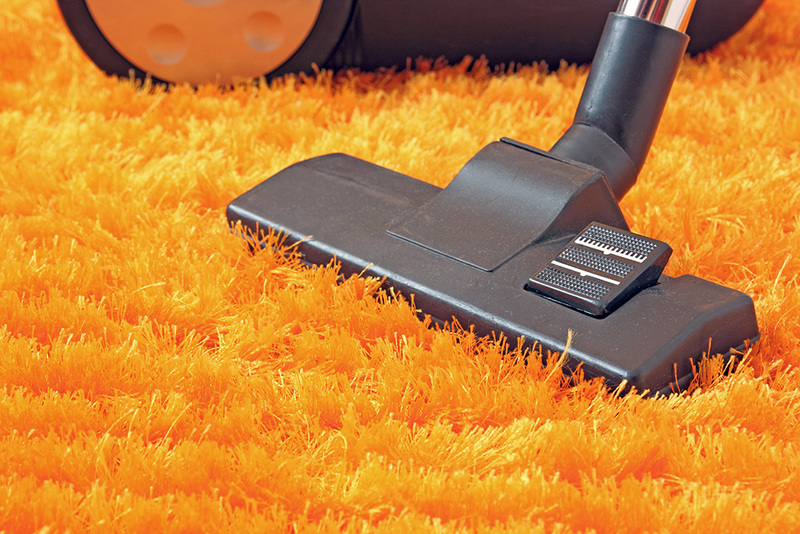 The fibers can easily become frayed and damaged causing small tears and holes in the carpet. 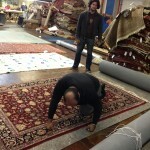 Over time the fibers will break down in the rug. Dirt and sand can become abrasive as you walk across the rug sand and dirt act like sand paper and wear down the fibers of the carpet over time. 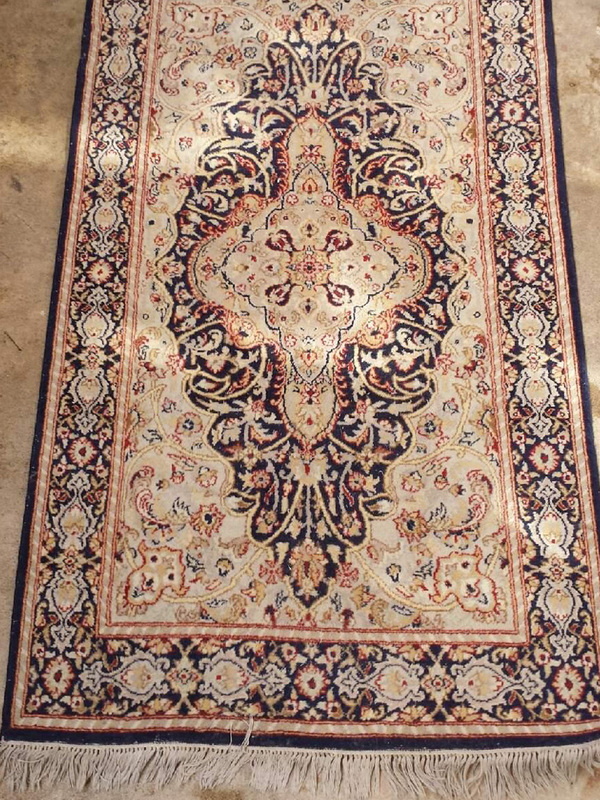 It can be tragic for your rug. 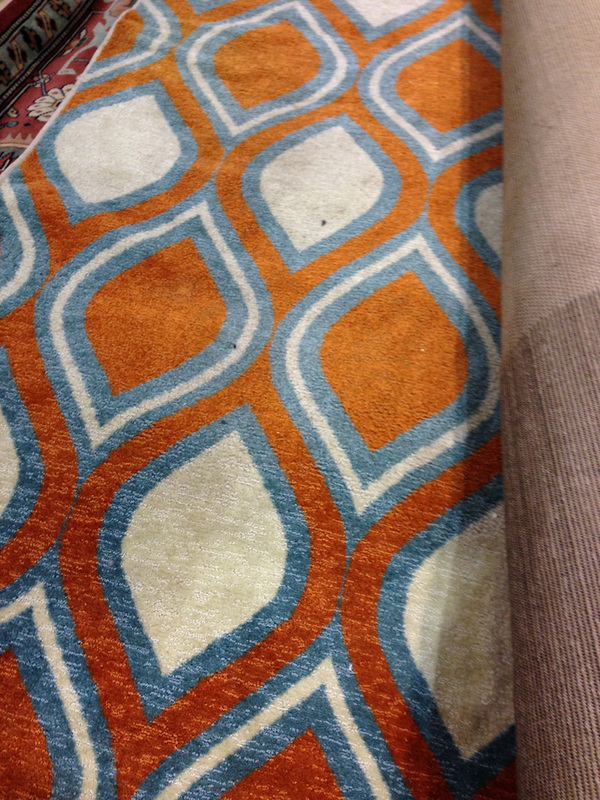 Of course your rug also acts as filter. 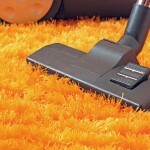 It breathes, it can hold odors and it can also actually attract dirt when it is not cleaned properly. 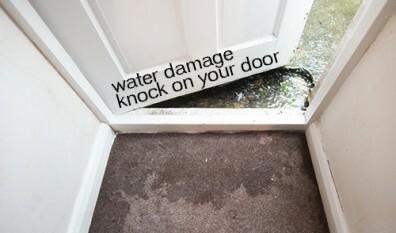 Chemicals can leave behind residue that can attract dirt. 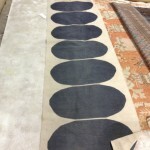 It becomes a vicious cycle. 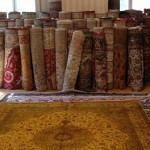 You can easily protect your rug and use a trusted service that is affordable by choosing Carpet Cleaning Mountainview. 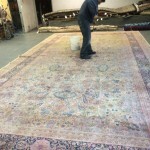 We specialize in rug cleaning. 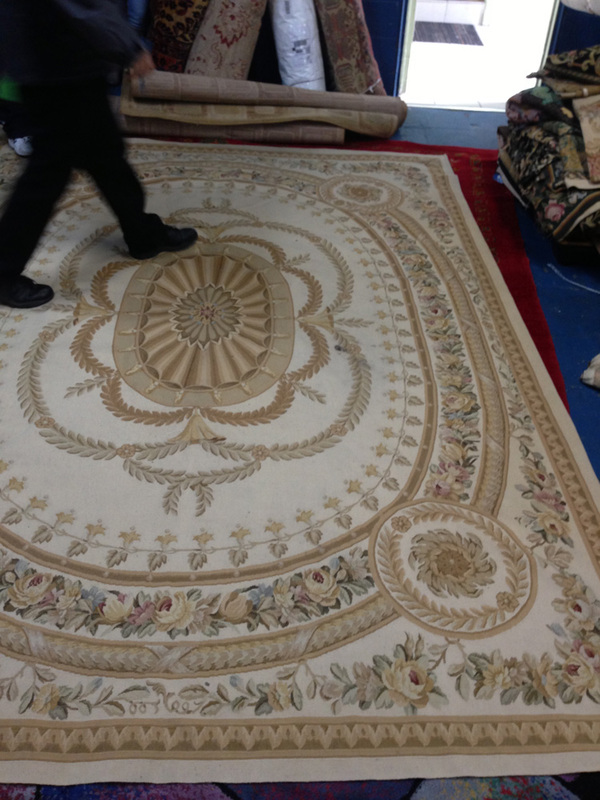 We can easily clean your rug and get it back to good as new condition. 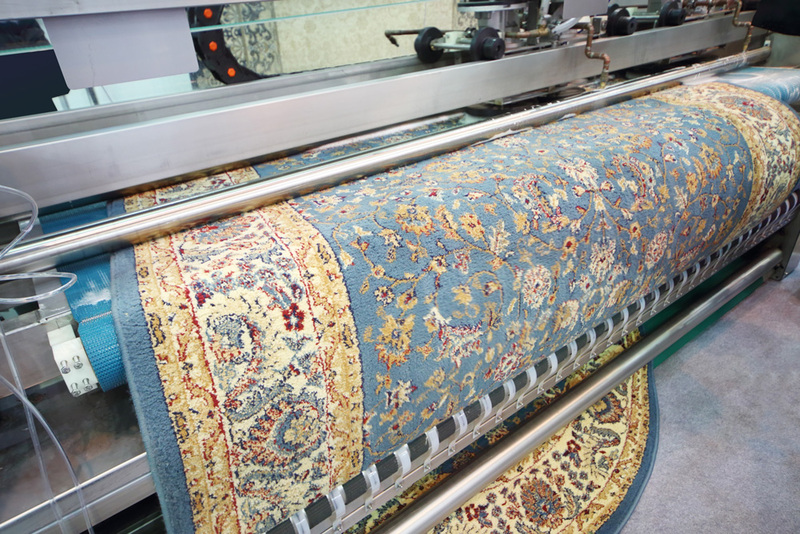 Whether your rug is a natural fiber rug or a synthetic fiber rug we know what it takes to take care of your rug. 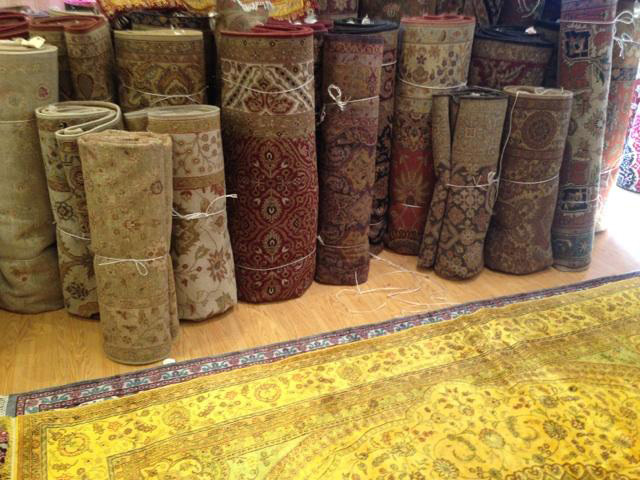 We make it easy to keep your rug your favorite piece of home décor. 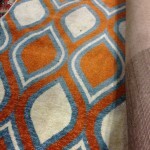 You do not have to replace your rug! 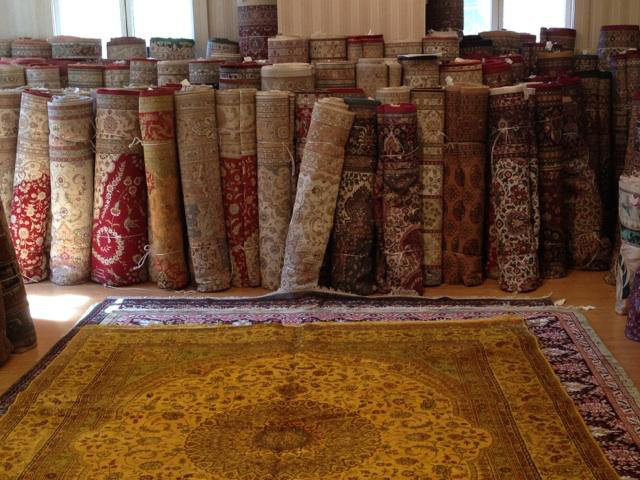 Buying a new rug can be expensive. 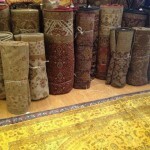 Cleaning your rugs is an inexpensive way to revamp your rooms. 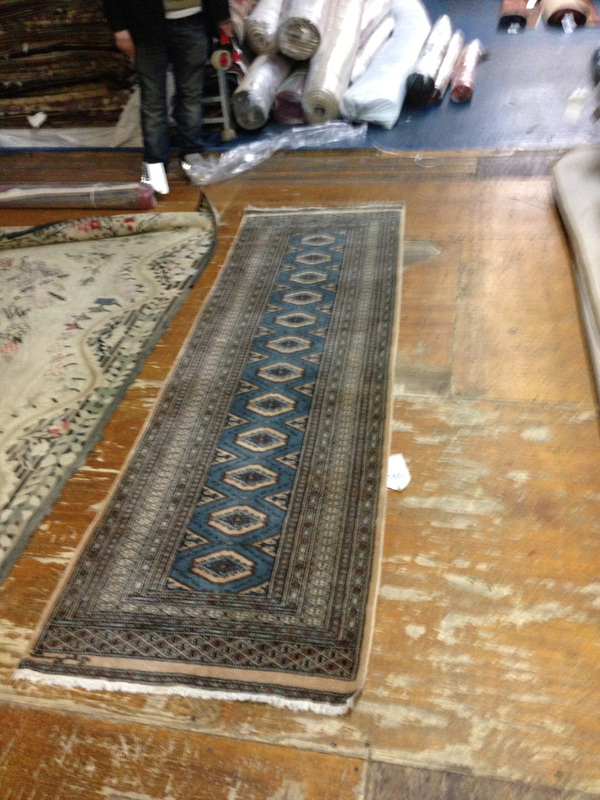 A clean rug will revitalize your whole room quickly and easily. 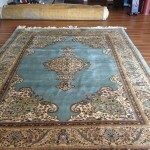 It is an affordable way to breath some new life into a room. 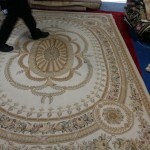 Of course professional rug cleaning will also extend the life of your rug which will ultimately save you money. 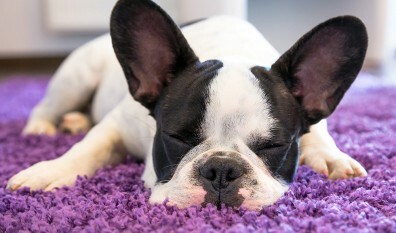 It is a win win situation. 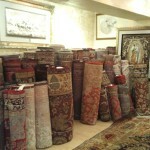 You do not have to pay a lot to have professional rug cleaning AND you get to keep the rugs that you love. 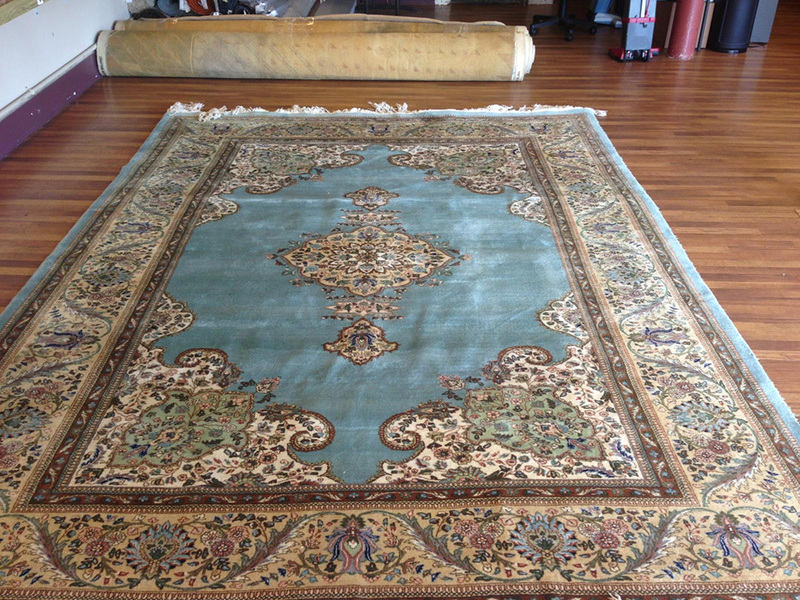 Carpet Cleaning Mountainview is a great option for your rug cleaning needs. 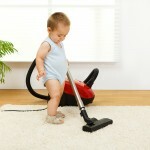 We offer organic cleaning that will not leave harmful residue and a great value for your money. 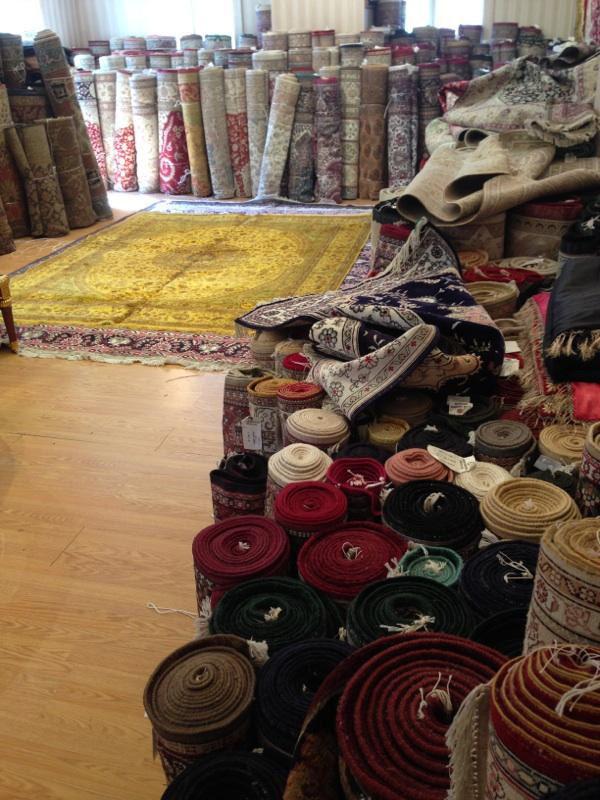 Freshen up your whole home by getting your rugs professionally cleaned! 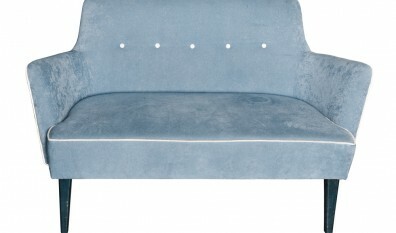 Call 650-239-6030 today!